A shtick and stickers are a must! STAY FIRED UP, and keep it real, brothers and sisters! Leadership by example is often a concept that is easier said than done. We may hear the phrase often, but how often do we see leadership in action? Who among us is setting the example, Chief Officers, Company Officers, Medics, Firefighters, Recruits, Civilians? Fires in parking garages are rare incidents, which is why we should prepare for them by conducting fire preplans. 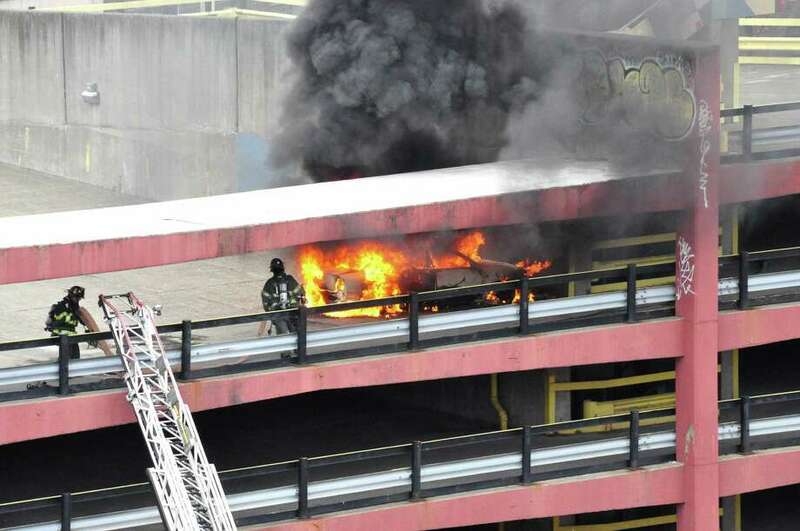 A vehicle fire inside of a parking garage may seem like a simple job, until you arrive to find two cars burning on the top deck under solar panels with no standpipe, or an O.O.S (out of service) FDC. MACHINERY RESCUE: Will You Ever Get To Use That "Man vs Machine" Tool Box? Is your team bringing the trophy home tonight?